TOUCH SAVINGS WITH HANDExclusively for the Hotel Boston of Cattolica, a truly unmissable offer! 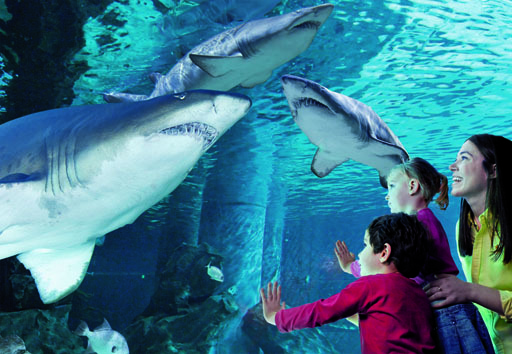 To benefit from this offer, just ask the reception for tickets for the Cattolica Aquarium and get them at a price of € 16,00 against the official price at the 20,00 euro boxes. In addition, the tickets purchased will allow the customer to skip the line at the checkouts and present themselves directly to the turnstiles for immediate access to the Park. Finally a nice gift for your children signed Aquarium Cattolica! Today the Aquarium of Cattolica is the most important Aquarium of the Adriatic. 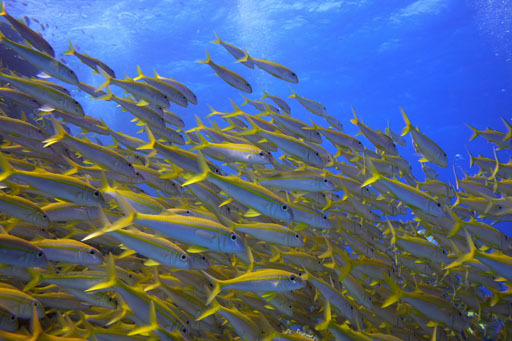 2.500.000 liters of seawater containing more than 3000 specimens of 400 different species. A magical place where nature takes on the looks of beauty and fun with 4 completely covered paths. 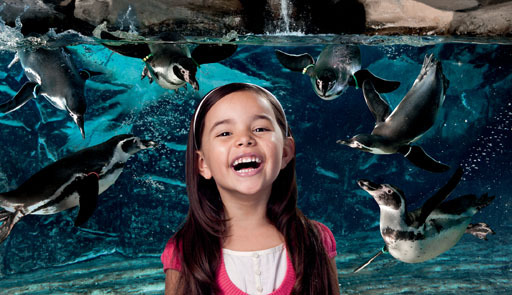 Thanks to its routes, the Aquarium becomes a valid choice, both on sunny days and in rainy days. Its rich and diversified product will allow adults and children to live an irresistible experience. BLUE; with over 100 exhibit tanks populated by 3000 specimens of 400 different species. Sharks, penguins, turtles and jellyfish are just some of the many protagonists of this exciting journey. YELLOW; a journey to discover the waterways. Two pools, with spectacular scenery, to host fascinating protagonists like the puppies of Caimano and the most tender and playful mammals of the animal world: the Otters. GREEN; dedicated to exotic animals such as chameleons, frogs, insects and snakes in a place full of charm and mystery. VIOLA; useful per to discover the sounds produced by the inhabitants of the seas. LATEST NEWS: LONTRE E CAIMANI. A journey to discover the waterways. 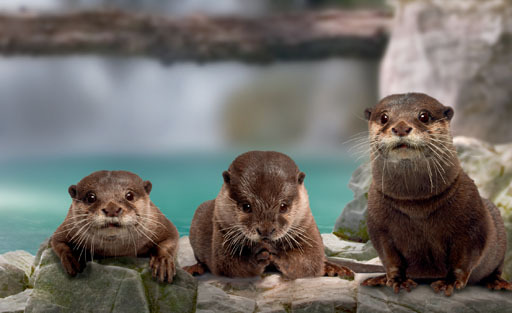 An incredible novelty, puppies of Caimans and the most playful and tender mammals on the planet: Otters. The Yellow Route thus becomes one of the most important routes of the Aquarium of Cattolica, thanks to two tanks of great value, continuing to amaze both young and old. The new tanks respond to the mission of the Aquarium of Cattolica, which has always been committed to raising awareness and educating the general public about the conservation, management and responsible use of aquatic environments through the knowledge and study of the animal species and their habitats. Face to face with the shiver. A dive in a shark tank in total safety. Some comments written hot after the dive in the great tank of the sharks taken from our Diary of the Dipped. "Only in the water can you experience that wonderful and relaxing feeling of peace and lightness that we are chasing every day. Silence, inside and outside, is a glimpse of the beauty that Nature offers us in front of my eyes ... This is the life I would always like to taste !!! " "Beautiful to think of being next to the sharks so far only seen in the movies. Down below, unlike legends, tranquility reigns. Unique experience." Unfortunately it is commonplace to say that this is a fantastic experience but it is the truth !!! Who will have the opportunity to make it understand that there is really another world, perhaps even better than ours! Do it !!! The Cattolica Aquarium is located inside buildings born in 1932 as a marine colony. Inaugurated in the 1934 the structures appeared as a true naval fleet ready to launch, with a flagship in the center - the refectory - and two torpedo pairs on the sides - the dorms. The project represented the element that for the futurist avant-garde was synonymous with modernity, speed and progress. This architectural work, restructured in 1999 by the will of the Municipality of Cattolica, and protected by the Superintendency for environmental and architectural heritage of Ravenna, represents a unique asset of its kind.